Rear brakes: Single disc. ABS. Twin-piston calipers. Front brakes: Double disc. ABS. Floating discs. Six-piston calipers. 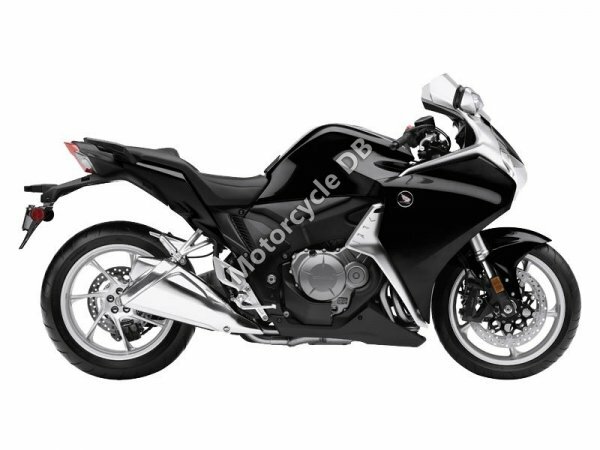 Comments: Model ID: VFR1200F with Dual Clutch Automatic Transmission.